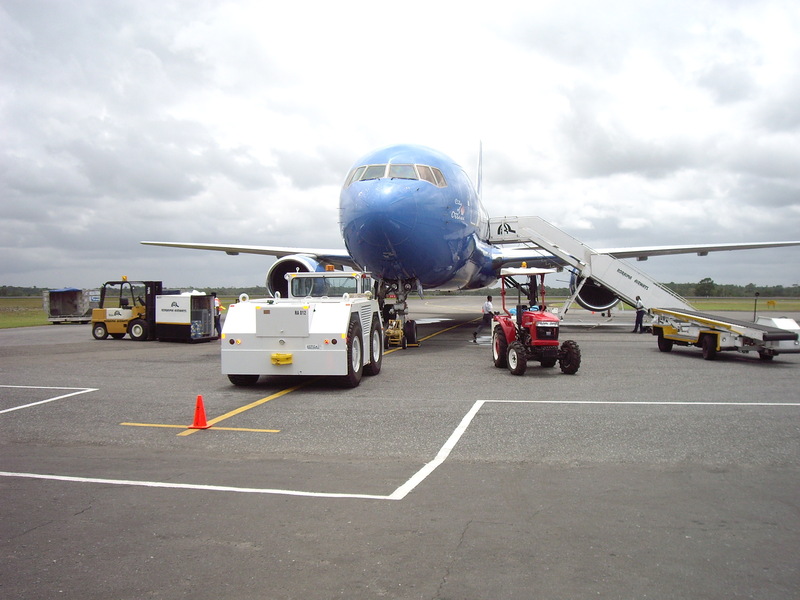 From the time that your airplane touches down, our ground team will be ready to attend to all your on-ground needs. Executive Air has been caring for our clients for years, so we know exactly what you need, we have developed an enviable track record for ground handling and loading all types of aircrafts safely and efficiently. We differentiate ourselves from our competitors by seeking perfection & quality in absolutely everything we do. This search for perfection has become an integral part of our corporate culture “both in the air, as well as on the ground’’. Following are the ground services which we provide globally to our valued clients. An expert on aviation, he has been with EAIS since 2001 & prior to joining Executive Air he served in various renowned aviation companies with key positions and has more than 20 years of experience in ground handling & flight operations. He is known as a problem solver and an expert in tackling difficult situations. Since joining EAIS he planned and managed numerous numbers of trips for diplomatic VIPs, heads of state, royalty, ministers and ambassadors. 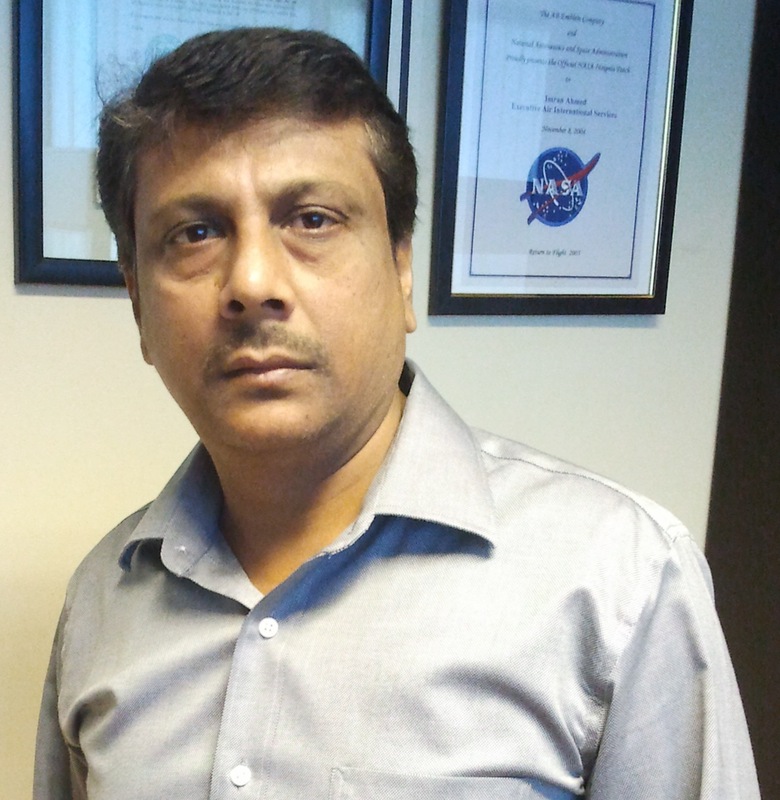 Mr. Rehan Ahmed can be reached at ops2@eais.com.pk.